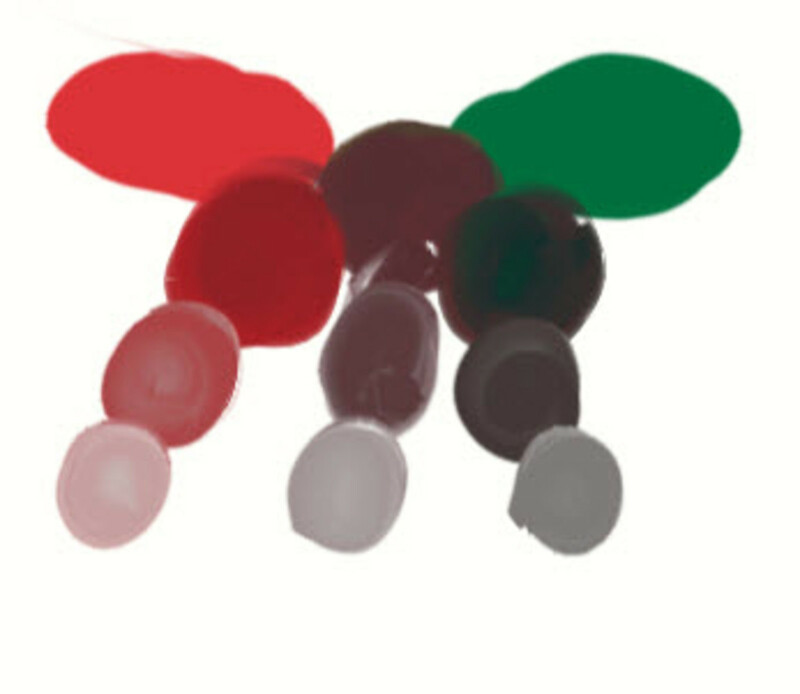 Understanding color mixing is key when you are progressing through a painting. It involves mixing the right shade or tint of a hue to accomplish the effect you are trying to achieve. Color theory can be complicated. My goal in this Hub is to help simplify it for you. Most of the time all you need are the three primary colors and some white. From there, you can make any color you need. We'll start with the very basics of what are primary, secondary and tertiary colors. 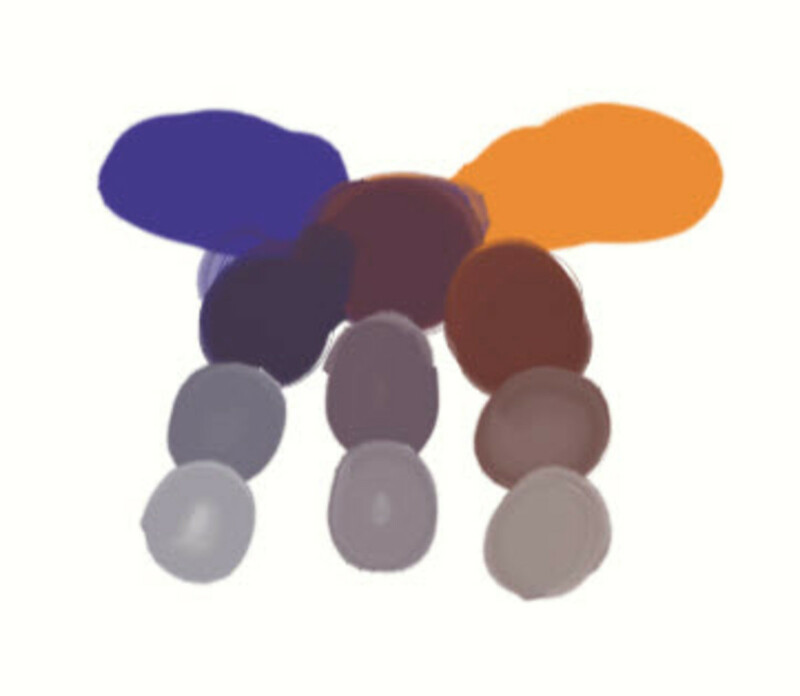 Then we can progress into more specifics about the colors and onto mixing colors using some very simple steps. How do You Make Black Paint? The very first colors you want to start with are the primary colors. 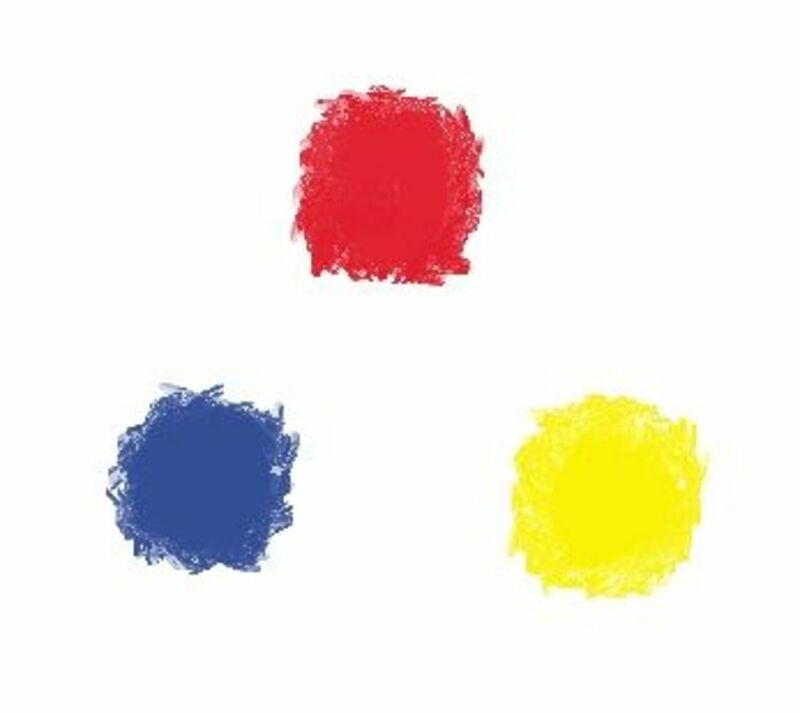 Primary colors cannot be made from any other colors, thus the name "primary." The Secondary Colors are: green, orange, and purple. 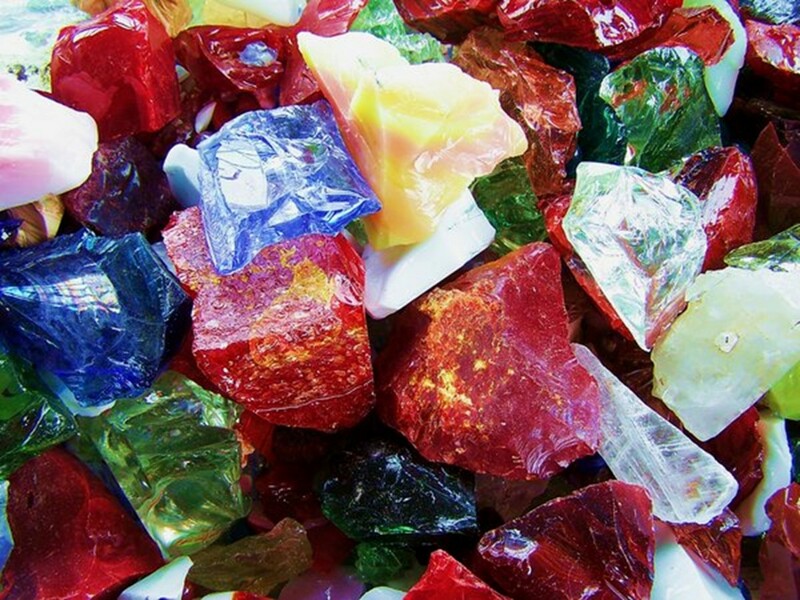 These are a result of mixing equal parts of two primary colors. Green is made from blue and yellow. Violet is made from blue and red. Orange is made from red and yellow. The tertiary colors fall in between a primary and secondary color. They are always named after both colors, with the primary color as the first part of the name. Equal parts of each color will produce the tertiary color. As you can see in this picture, blue and green make blue-green. Green and yellow make yellow-green. The other four are yellow-orange, red-orange, red-violet, and blue-violet. This was based on the definition around 1864 and would be the definition the old masters would have used. This opens up a whole other realm of possibilities for mixing colors. 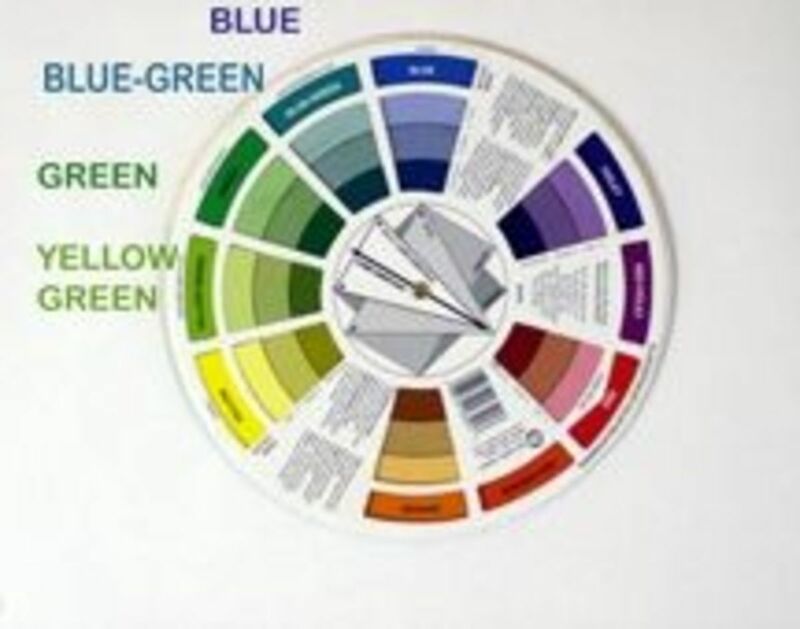 The color wheel is an invaluable tool as a quick reference for choosing colors. On one side, it not only shows you the pure colors, but also what they look like when you change their values and hues by adding either black or one of the primary colors. It also gives you a gray scale reference. One the reverse side, it show you the shade, tone, and tint of each color. It also provides you with an easy tool for establishing color relationships such as complementary colors, split compliments, triads and tetrads. So now you have 12 different colors or "hues" which will become the basis for mixing all different colors. There is one other color you need to make it complete and that is white. The other thing you will need to understand is what pairs of colors make up a set of complementary colors. The Rule: any two colors that are directly across from each other on the color wheel are each others complement. 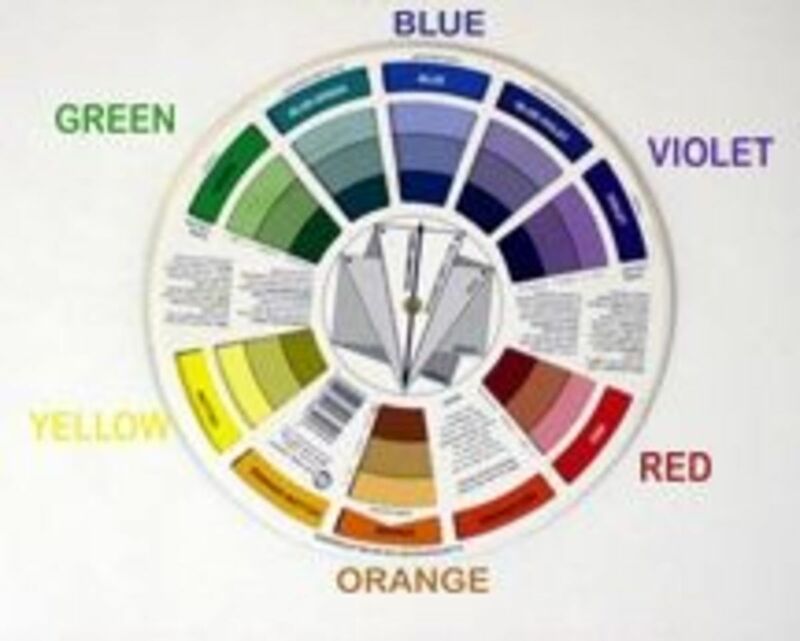 Looking at the color wheel, you see that blue and orange are complements, violet and yellow are complements, and so are yellow-orange and blue-violet. You can figure out the rest, I'm sure. They are called complements because when placed together on the same page, they enhance the intensity of each other, especially if they are directly next to each other in the painting. When mixed together, however, they tend to darken or gray each other down, and this will be important when you start mixing instead of using black. "Tone" is the common term used to describe a grayed-down color. "Tint" is the term used when you add white to a color. Because manufacturers vary in naming their colors, you will have to experiment with the colors on your palette to see exactly which ones produce the colors that you are trying to get. A red in one brand might have more blue in it than another brand that has more yellow in it. There are other terms to understand, such as analogous and harmonious colors, but these are not important in actually mixing a color. They are important for the over all appearance of your painting, however. 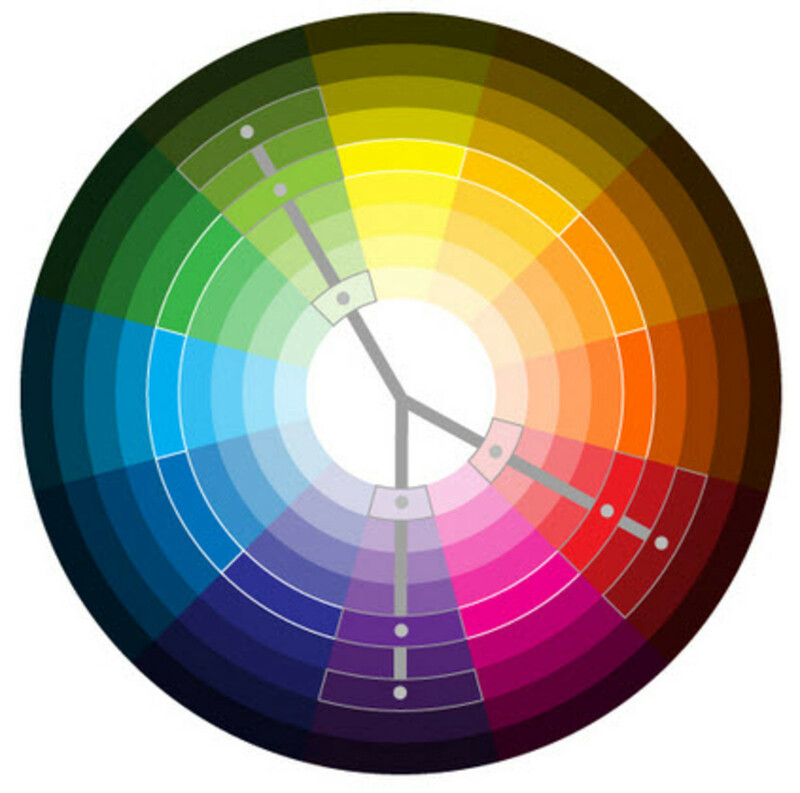 Generally, colors break down into the two divisions depending how much red, yellow, or blue is added to the color. Here are a few examples. Colors between primary yellow and primary red are warm colors. 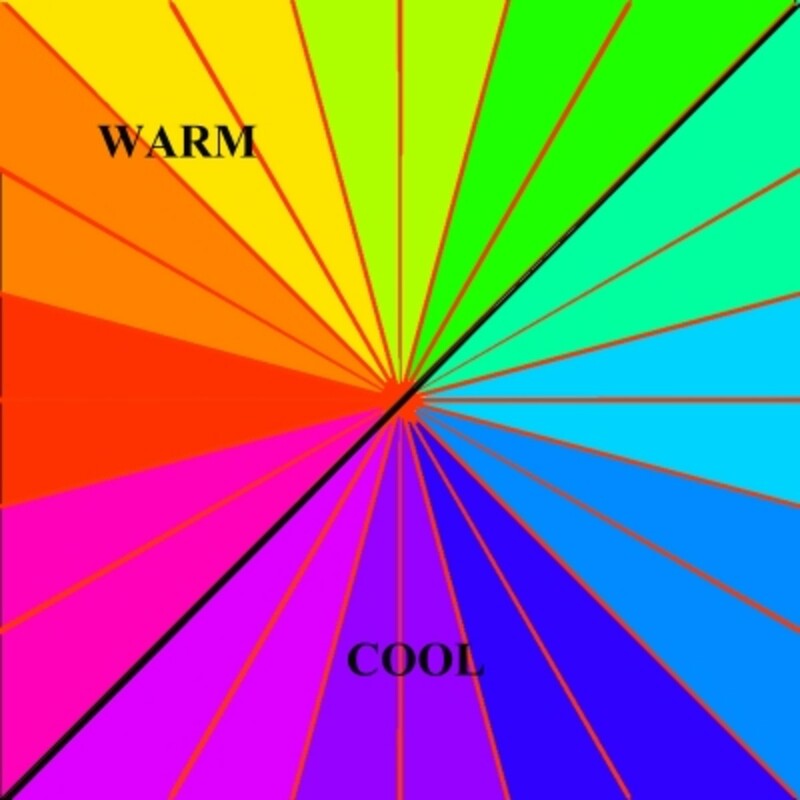 Colors between primary red and primary blue are either warm or cool depending on which of the primary colors is more dominant. The more red, the warmer it is. The more blue, the cooler it is. Colors between primary yellow and primary blue are also divided. The more blue that is added to the yellow, the cooler the resulting green is. cadmium yellow, yellow ochre, cadmium red, windsor green(yellow shade), cobalt violet, french ultra marine, burnt sienna and burnt umber. Lemon yellow, transparent yellow, alizarin crimson, permanent rose, cobalt blue, permanent sap green, raw sienna, raw umber, payne's gray. Frequently, artists use a combination of warm and cool colors in the same painting. When one is dominant, introducing a small amount of the opposite group adds more interest to the painting. Now we are ready to begin mixing a color. The first thing you need to do is identify the hue of the color you want to make. 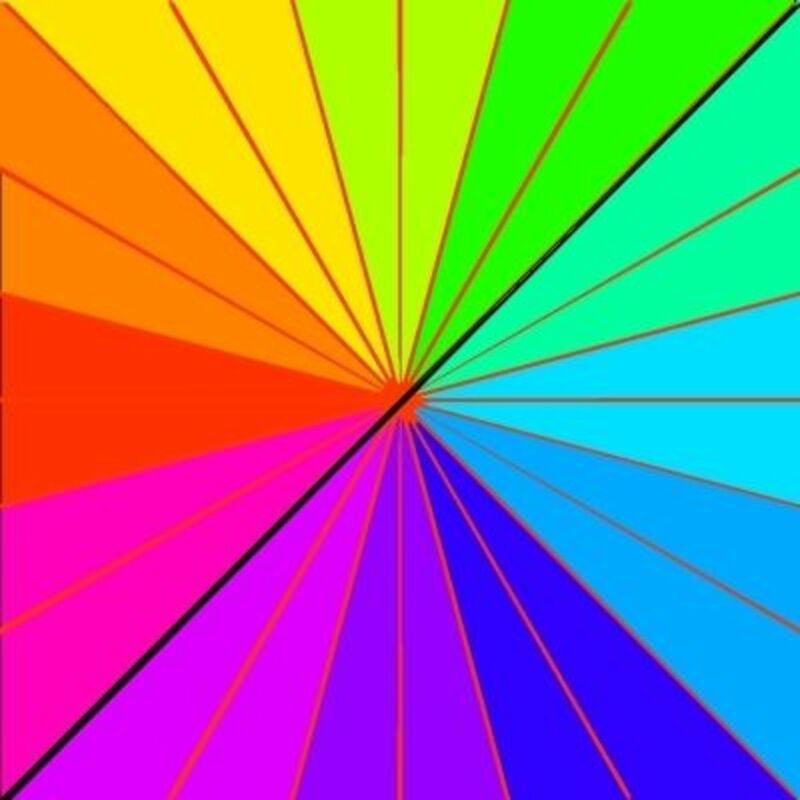 You do this by comparing it to the 12 colors on the color wheel. Disregard whether it is darker or lighter, or brighter or duller. Say, for example, you decide the hue is a form of yellow. The second thing you have to do is decide on a color value. Is it lighter or darker than the yellow on the color wheel? You do this by comparing it to a gray scale chart. Say, for example, you identify it as a #3 on a scale where white is #1. You can learn more about gray scale from my Hub, Grayscale and Tonal Values. The last thing you must identify is the color Intensity. How bright or dull is it? The brightest level would be pure color while the darkest level would be so gray that you can't discern what the original color is. OK! You've done the hard part. Now it is time to mix the color. 1. Select the color yellow from the color wheel. 2. Add white to bring it to the #3 value on the gray scale. 3. Dull it down with its complementary color to bring it to the intensity you are looking for. 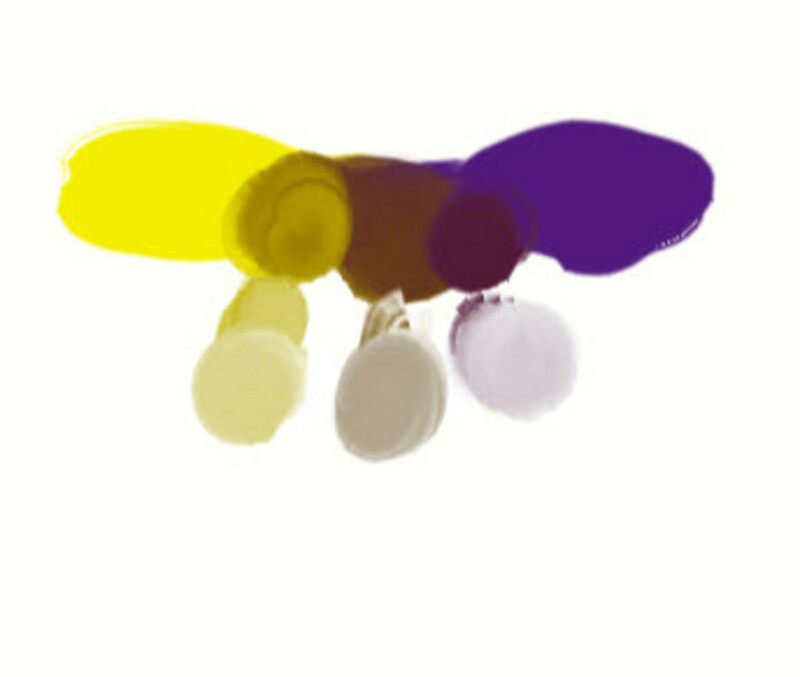 For this example, to dull the yellow, add a very small amount of violet and mix until blended. Gradually add a little more violet until it has reached the intensity you identified. In some cases you may not need to add white, but you may have to dull the color down, or do just the opposite in another case. This is where the complementary colors are important and replace black. Give it a try. That is the only way you will learn. I use a disposable paper palette to experiment on. It is a lot less expensive than trying it out on canvas. When you lighten a color with white you create "tints" of a color, also known as pastels. When you darken it with black you create "shades" of the color. I personally do not like using black if I don't have too. I feel that it deadens the color. What I prefer to use is a complementary color. It darkens it while adding a new dimension of color into the painting. Equal parts of two complementary colors, such as yellow and violet, tend to produce a dark brown as you see here. If you add more yellow than violet, you get a grayed-down yellow. If you do the opposite and add more violet than yellow, you get a darker violet approaching black. By adding white to the three different combinations you can produce three different grays. When mixing orange and blue in equal parts you also get a dark brown, but it slightly different from the previous one. Adding more orange than blue, you get a grayed-down orange. 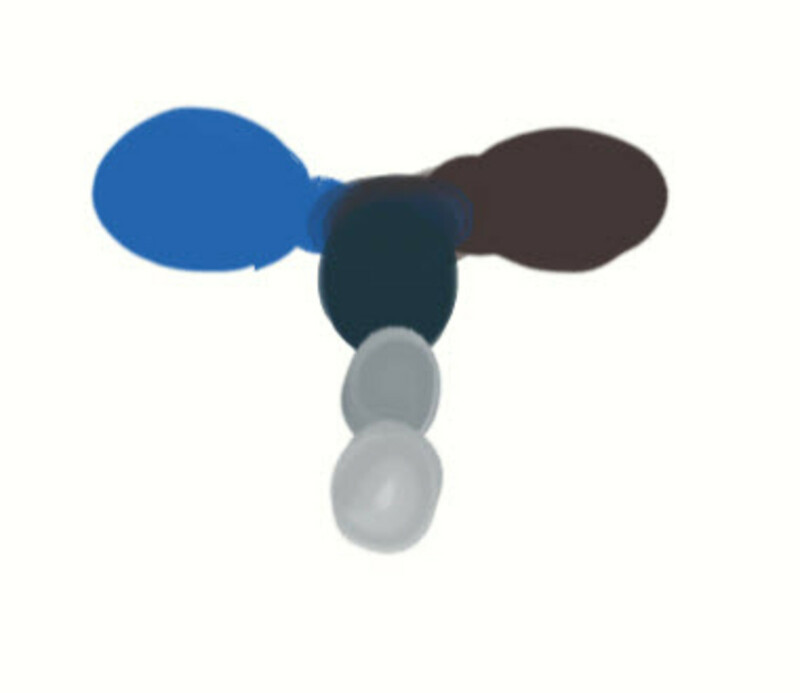 Doing the opposite and adding more blue than orange, you get a darker brown approaching black. When you add white to each of the three colors you come up with three different grays which are different than the previous ones. Similar too the two previous examples, mixing equal parts of red and green produce another version of brown. When you add more red than green, the red is darkened. When there is more green than red, the green gets darker. This is different than i the first two examples because here, both have a darker value, while in the other two examples, one was a dark value and the other a lighter value. When adding white to these three colors, you again get three different gray colors. Looking at all three examples, you can see that you have created nine different gray colors, three different browns, and two nearly black. To make shadowed areas more interesting consider using "split complementary" colors. These are the colors which are immediately adjacent to the complementary color you would normally use. Add that color instead. It definitely brings more life into the shadowed areas. The shadow coloring should be warm or cool colors depending on the light source producing the shadow, or reflected light adjacent to the shadow. As an example, look at the tertiary color blue-violet. The complement would be yellow. The split complements would be yellow-green and yellow-orange. Mixing the yellow-green with the blue-violet would give an olive-type green, while the yellow-orange would become a burnt orange. The olive green would be cooler than the burnt orange. Another consideration is the reflected light that shows up in the shadow. Pick colors that are taken from the colors surrounding the shadow. Dab hints of these colors into the shadow without deteriorating the fact that they are in the shadow. Except for blue, adding white to lighten a color tends to make it look chalky when using oils or acrylics. Instead, put down a layer of white where you want the color to be lighter. Then paint thin layers of the color you want to lighten until you achieve the color you want. 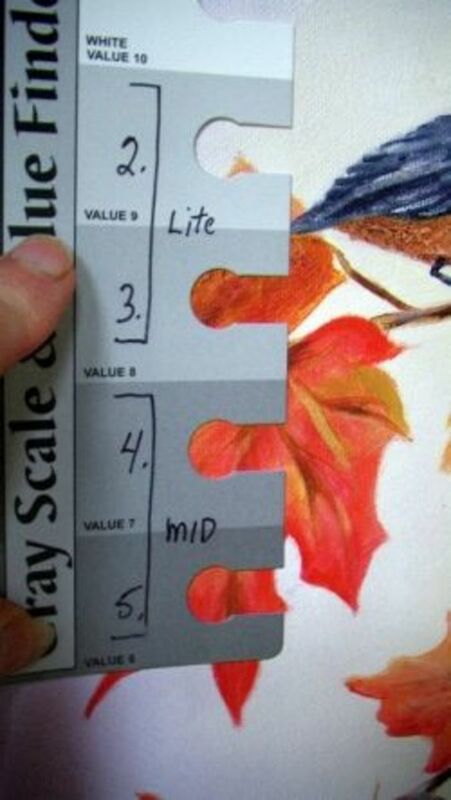 This is essentially the same principle you use with watercolors, using the paper white as the white source. The key to using complementary colors is that different ratios have different effects. The best thing for you to do is experiment with the colors you have on your pallet to see what colors you get. So what do you do if you really need black in your painting, not just a darker version of colors you all ready have? Mix ultramarine blue and burnt umber and you will get a black that will meet your needs. You can also add this black to other colors to darken them much like you would with regular black, but it will not deaden you color. If you add white to the mixture you can have a nice clean gray. Experiment with the mixture and you will be surprised at what rich colors you can achieve with it. Since I do a lot of water-soluble oil painting, I use this oil mixing color guide. It is a completely visual guide which is perfect for matching up colors. They have taken 25 of the most popular colors and broken them down into over 2000 shades and hues for you to choose from. I don't do many watercolor paintings only because I have a hard time with them and need to take the time to experiment and learn how to handle them. I think it is because I am such a detail-oriented person, but I love the softness and flow of colors in watercolors. There are guides specifically for watercolor paints that offer color choices more specific to the properties of watercolor. Here are video demonstration of how I mixed several colors to get new ones. 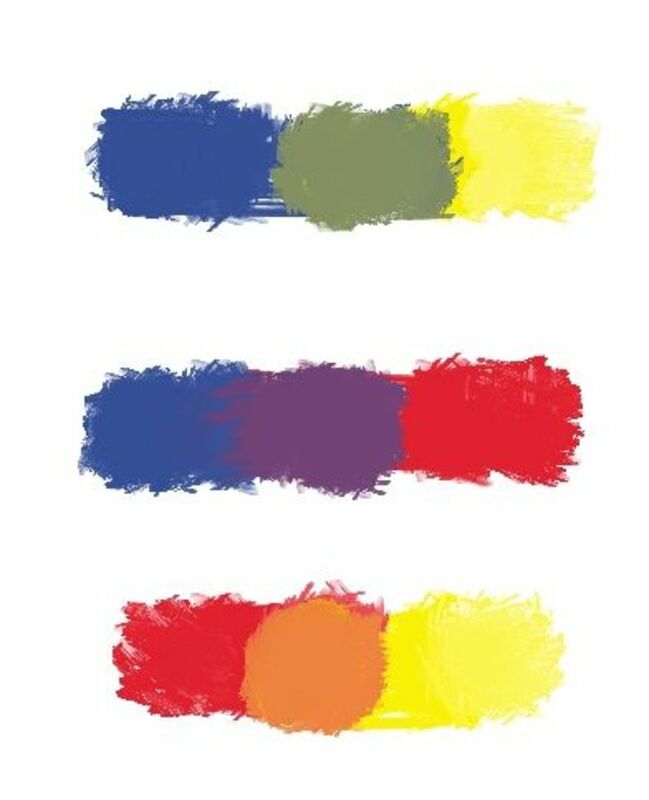 When you find yourself without the color you want for your painting, you can mix it yourself from your primary or secondary colors that you hopefully have on hand. This video will show you how to make permanent rose using red, blue, and white. When you don't have ochre in you collection of paints, you can mix yellow and raw sienna. It is as simple as that. Or, you can grey your yellow down with a little violet. Give it a try. 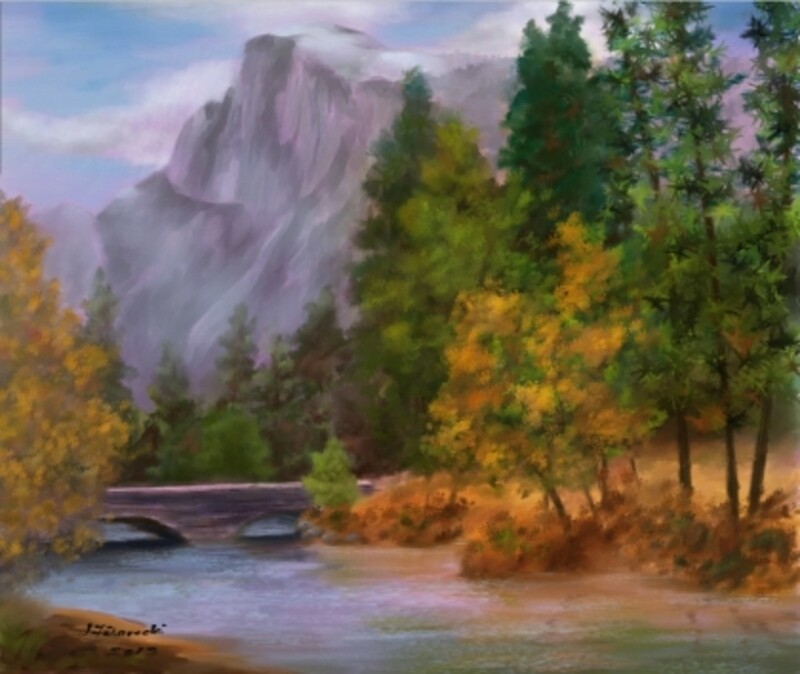 This is an example of my most recent painting, "Yosemite Valley Half Dome." 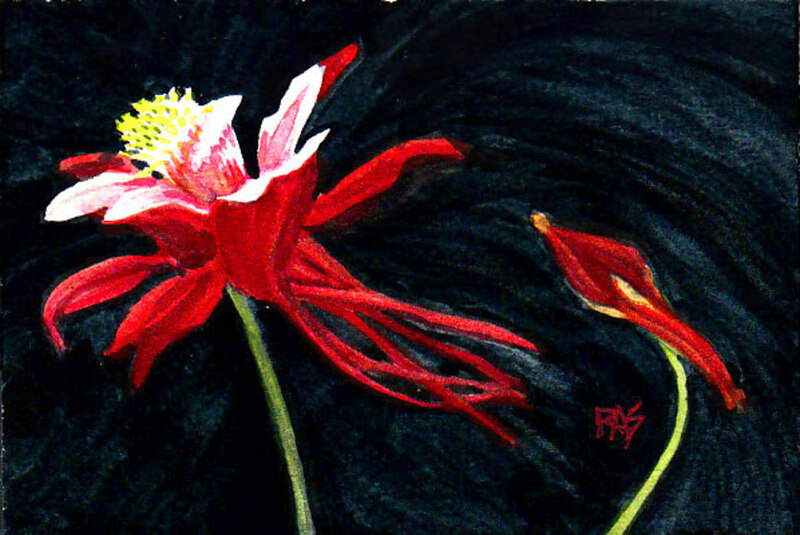 It demonstrates how I used complementary colors to produce darker greens, yellows, and grays. There is no black used in this painting at all. By not using black, your colors remain much more vibrant and more harmonious to the rest of the painting. The dark areas are made up of the colors used elsewhere in the painting, and thus, tie everything together. 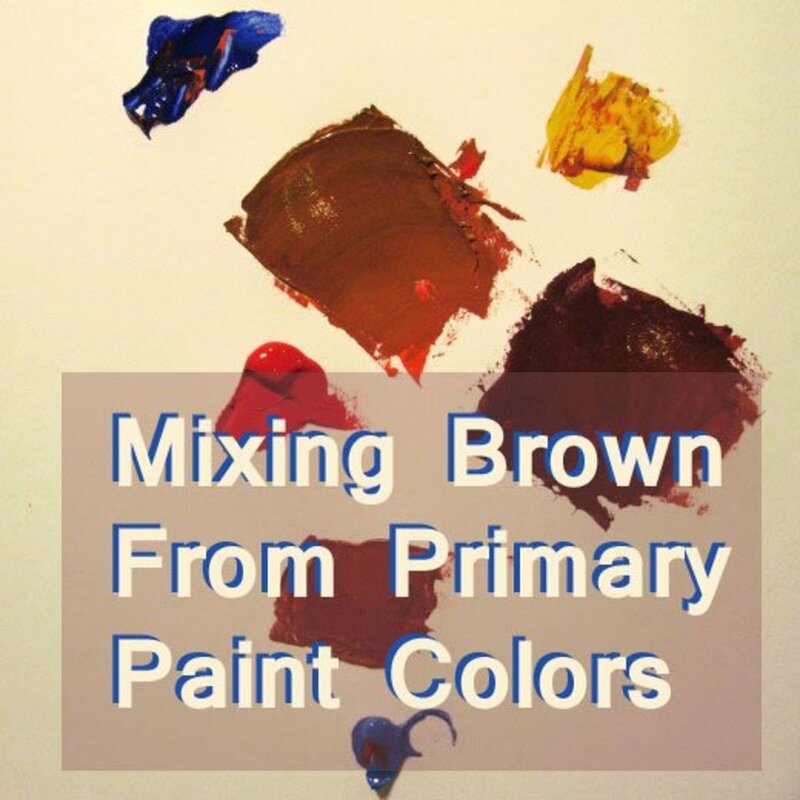 "The Art of Mixing Colors" is my favorite resource for finding how to mix colors. It has sections for acrylics, watercolors, and oils since each tends to have it's own unique characteristics. It is very well organized with vivid sample colors and gives percentages for each of the colors you mix. I highly recommend it. This is great info! I was always nervous about mixing colors when I had to in school. Wow! This is wonderful information! Thank you! Thanks for all the information here! Great topic and great lens! Thanks a lot for sharing! Isn't amazing how simple is everything at the beginning and how much can be accomplished with mixing only few colors? Wonderful COLOR! I used to be afraid of color but broke loose into appreciation of colors passion finally. Great lens.. love your art. This is a great educational tool! Thanks for making it! Like the part on mixing complementary colors! @John Dyhouse: Thanks for the suggestion. I'll try to get a section written to add regarding watercolors. Thanks for the blessing also. Thank you for sharing the knowledge. I'm never good with mixing color and always make a mess. Your lens will help a lot. Exellent explanation of colour mixing for solid colours; as a watercolourist I think I did get plenty of relevant information but beginners may get confused. A short mention of the alternative way of lightening hues in watercolour would be a useful addition to the lens. A return visit to bless the lens. @happynutritionist: I love the sparkle of the Angel dust. Thanks. Nice tips for mixing colors. 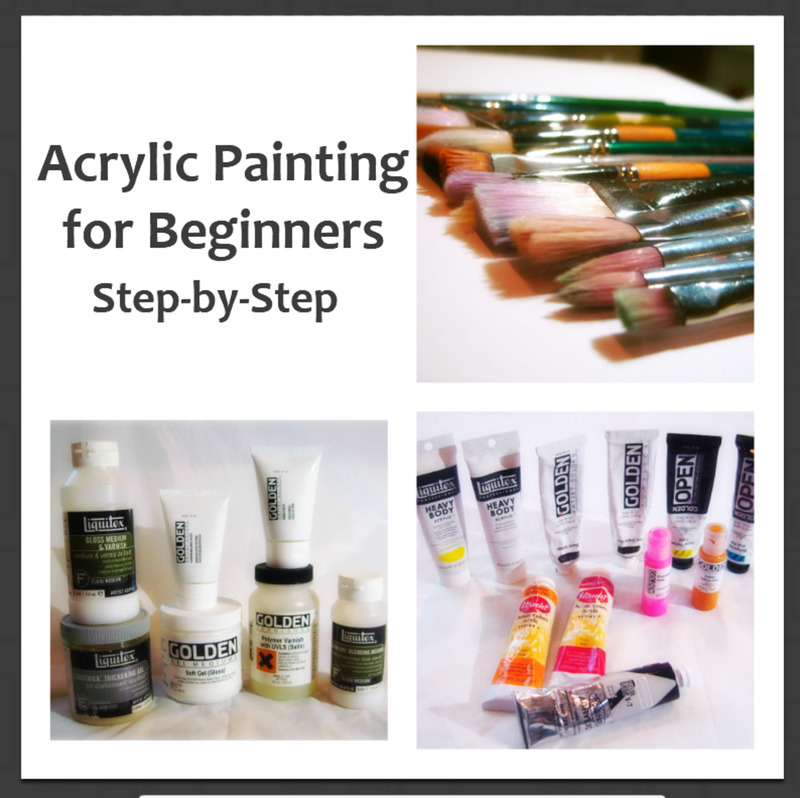 I thought I was good with mixing colors, but I really learned some great tips here. Thanks so much! @BunnyFabulous: Thanks Bunny, I took some time off while raising my family but returned to it later in life. it is a very satisfying passtime. 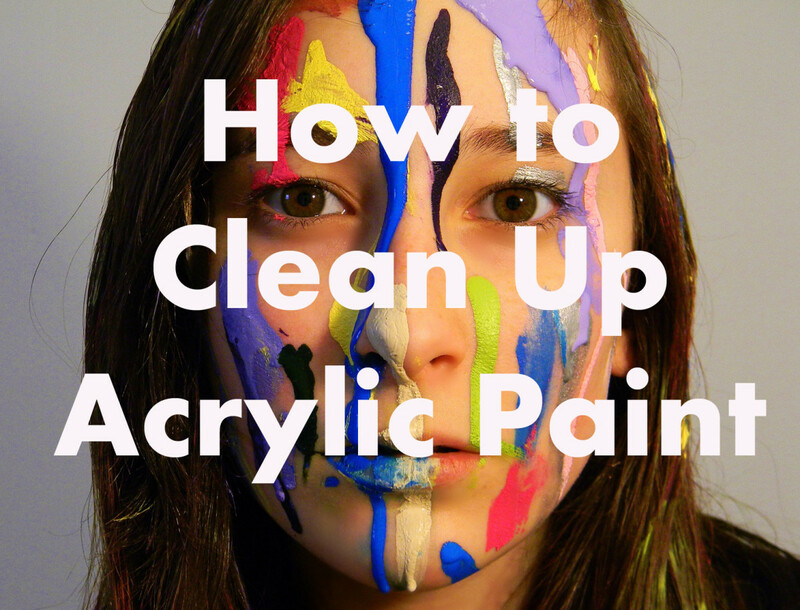 Great reminders for paint mixing. I really appreciate the how-to videos. I love painting but haven't done it in awhile. @anonymous: Glad you enjoyed the lens. I'm going to take a look at yours right now. I've been out of town for the past week and out of touch, so I must apologize for such a delay in responding. the way that the pictures showed them mixing together was very cool. glad I browsed into your lens ... if you like to browse lens as I do, mine has a great educational topic with poll questions for my readers to enjoy. 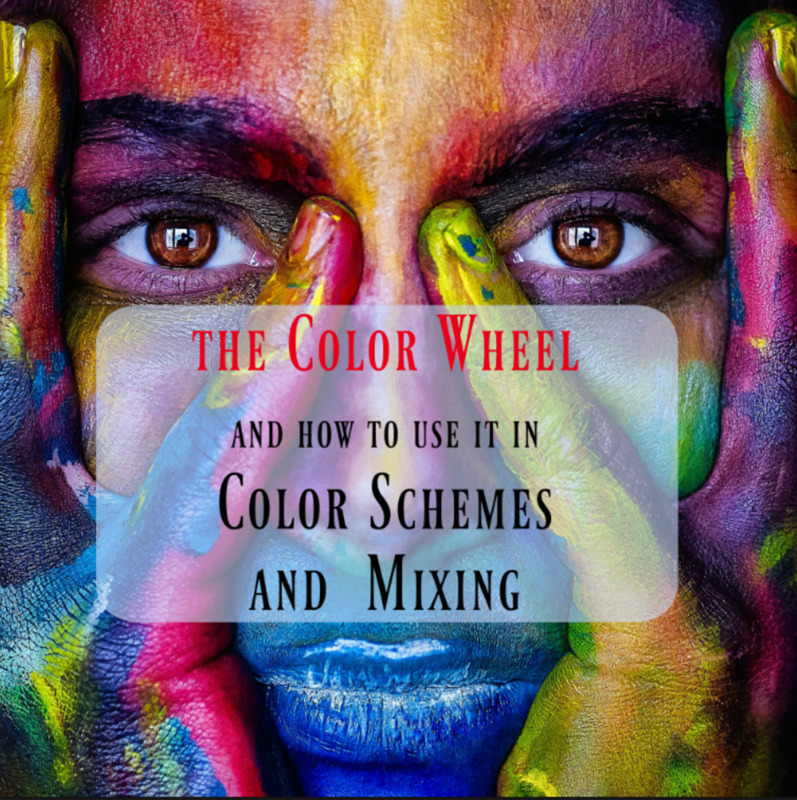 I hope that this has given you some help in understanding color mixing. There is more detailed information on my website www.filarecki.com. Please stop by and check it out.